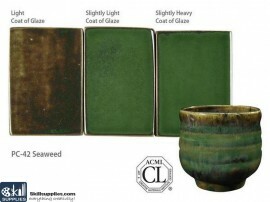 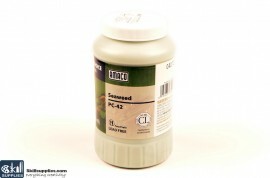 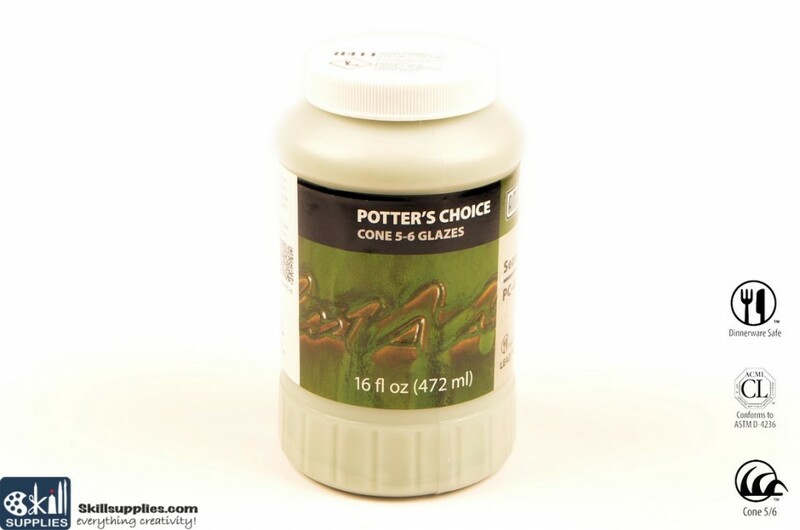 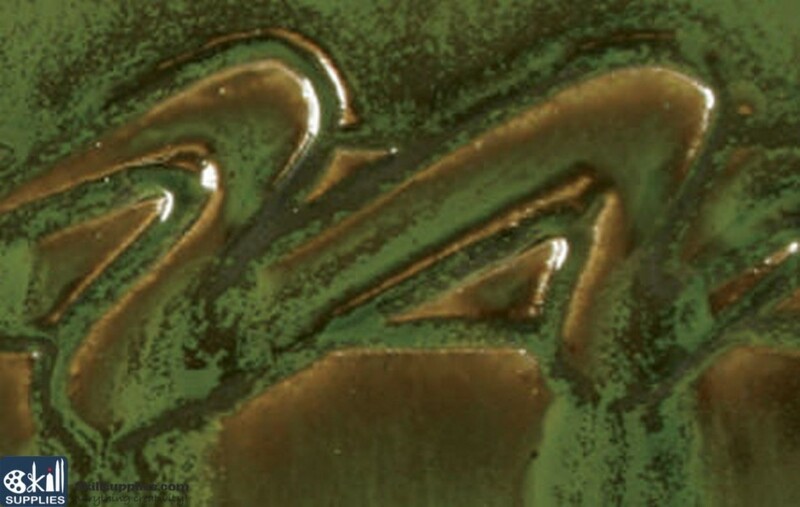 Seaweed is a fluid, deep green glaze that layers beautifully with a variety of Potter's Choice glazes. 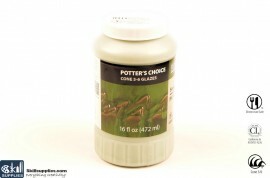 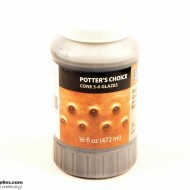 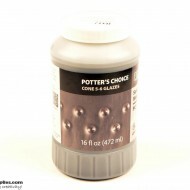 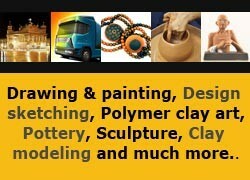 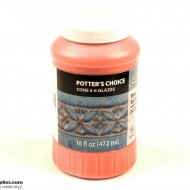 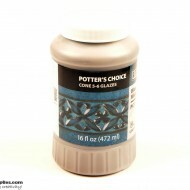 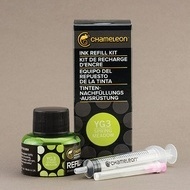 This glaze breaks brownish over texture and becomes more fluid with thickness. 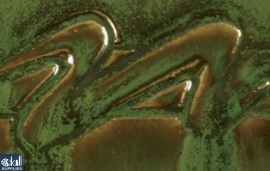 Pay attention to application thickness so the glaze does not flow onto kiln shelves during firing.